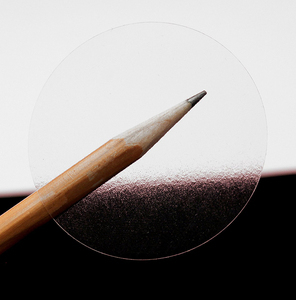 STEP 1: Electro-conductive surface plates are created with the design for your label printed on one side. The metal skin that builds is carefully monitored until it reaches the desired thickness for the product. STEP 3: The plates are removed from the metallic solution, and the electroformed metal skin is removed. psd, please be sure they are at least 300dpi at the size you want printed. However, if it is huge bulk order,it will according to your order quantity. Please e-mail your complete shipping address,zip code and phone no. .
1 YRS Shenzhen Xingshenglong Printing Ltd.
We are providing every customer top quality products, with reasonable price and on-time delivery service. 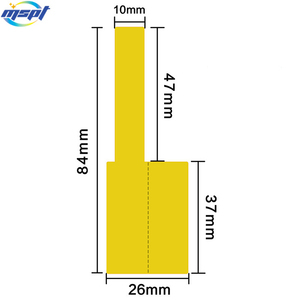 Q3: How many days will samples be finished9 How about mass production9 Stock sample is free. Q6: Can you do the design/artwork for us9 Yes, We have a professional team having rich experience in designing paper box, paper bag, and other paper products. Sample service The free sample we would like to provide to you if the sample has enough in the warehouse. We can provide the sample for free if the label have enough in the warehouse. 6. How long I can get the items when I place an order9 It's depend on your items or quantity. 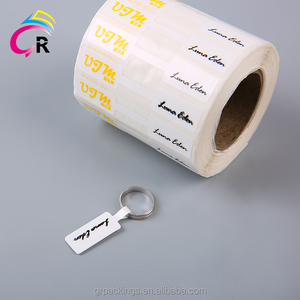 Alibaba.com offers 29,748 permanent adhesive stickers products. About 70% of these are packaging labels, 4% are stickers, and 1% are specialty paper. 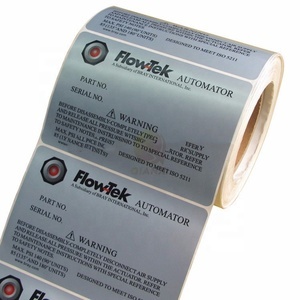 A wide variety of permanent adhesive stickers options are available to you, such as vinyl, paper, and epoxy. You can also choose from waterproof, barcode, and anti-counterfeit. As well as from custom sticker, shipping labels, and bottled beverage. And whether permanent adhesive stickers is free samples, or paid samples. 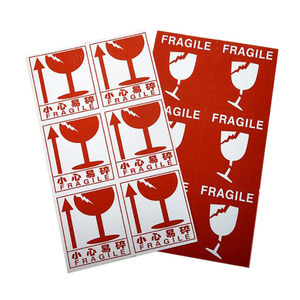 There are 29,748 permanent adhesive stickers suppliers, mainly located in Asia. 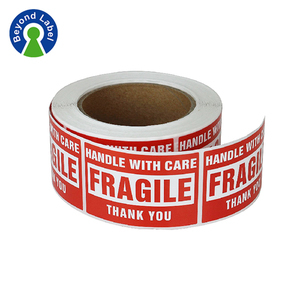 The top supplying country is China (Mainland), which supply 100% of permanent adhesive stickers respectively. 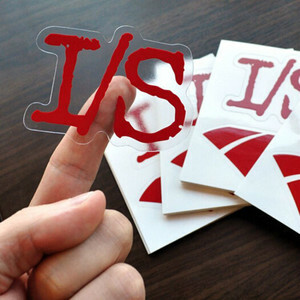 Permanent adhesive stickers products are most popular in North America, Domestic Market, and Southeast Asia. You can ensure product safety by selecting from certified suppliers, including 6,747 with ISO9001, 2,743 with Other, and 1,059 with ISO14001 certification.